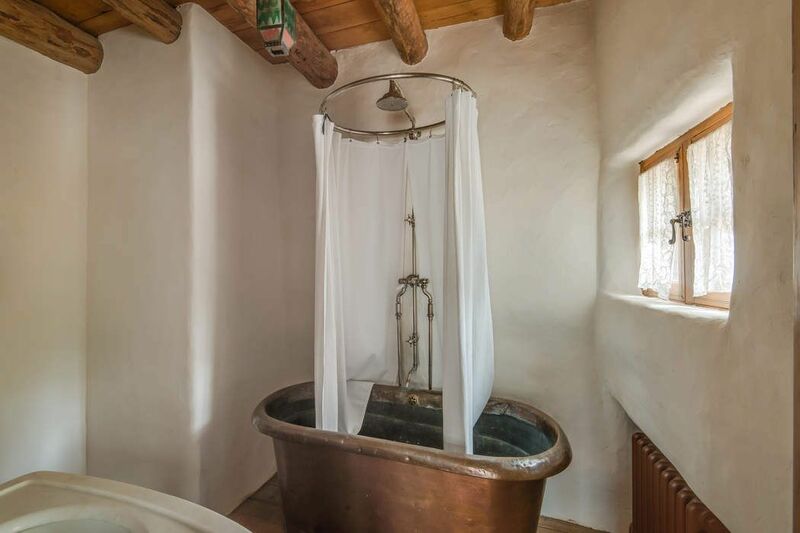 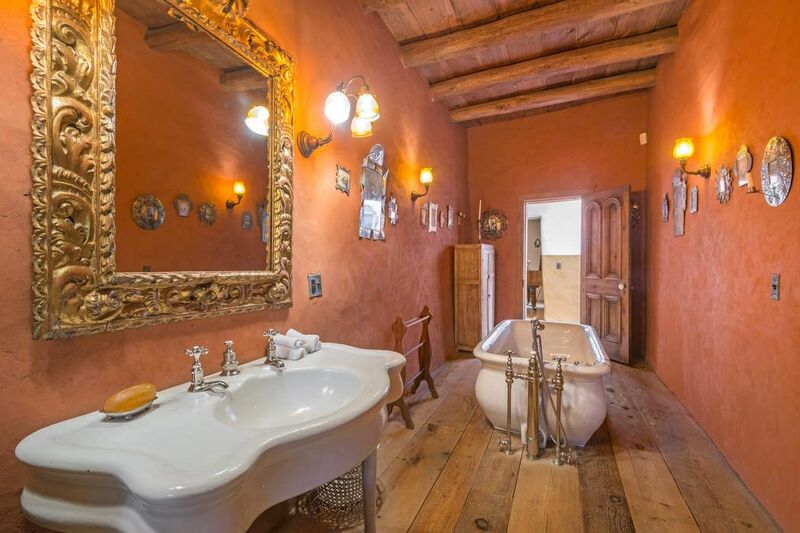 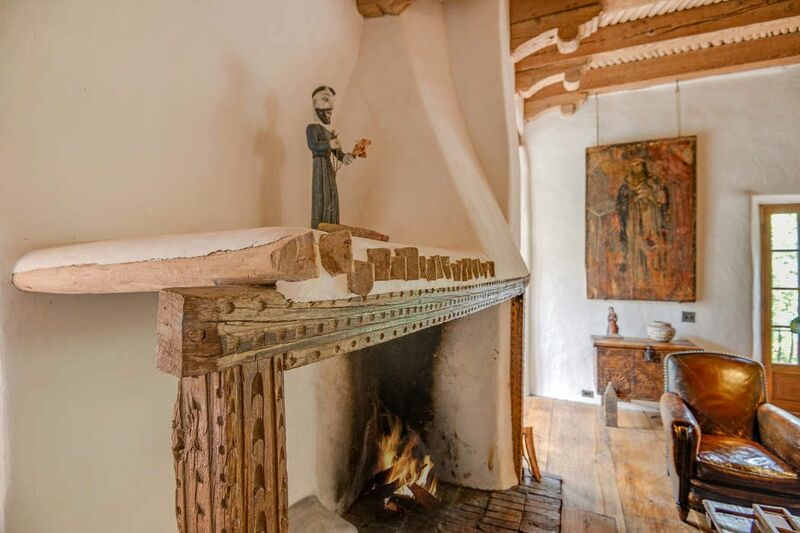 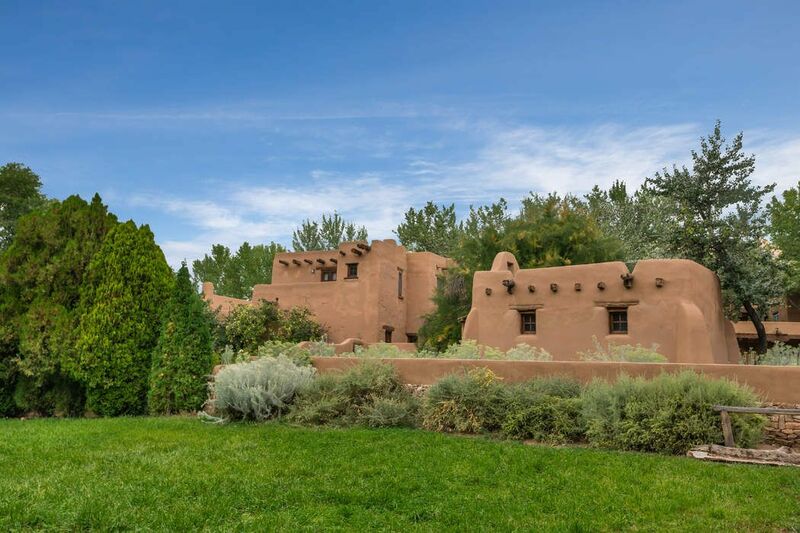 2 Cerro Gordo Rd , Santa Fe, NM 87501 | Sotheby's International Realty, Inc.
$4,900,000 6 Bedrooms8 Full / 1 Partial Baths8,042 sq. 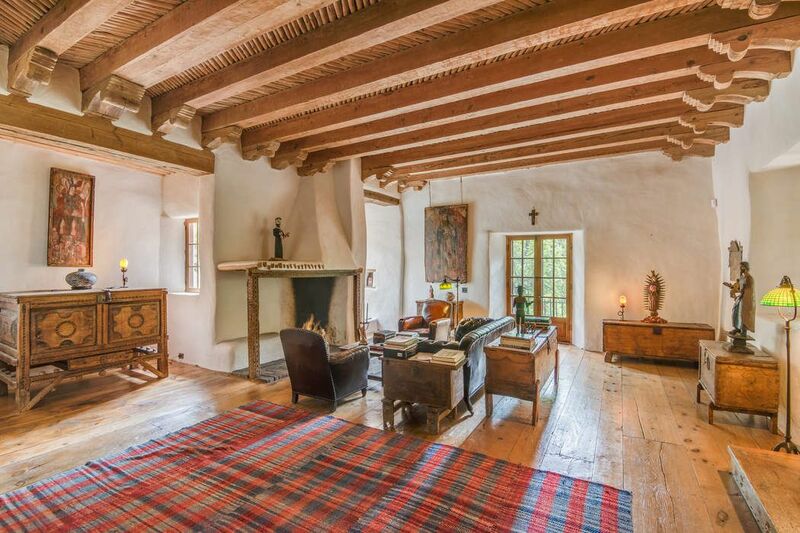 ft.
LAS MILPAS, an authentic piece of Santa Fe history. 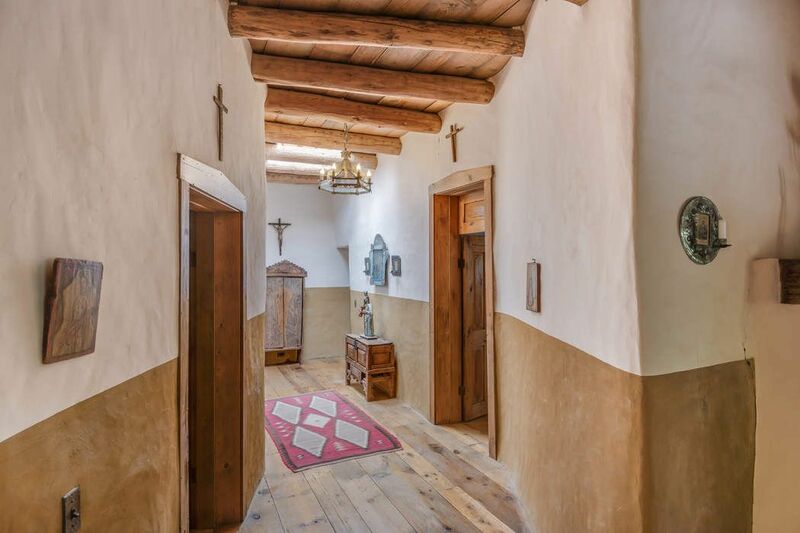 This truly one-of-a-kind residential compound consists of a significant main house, an additional 2 bedroom casita, 3 room studio, detached library, chapel and several other out-buildings including a 4-bay garage and stables. 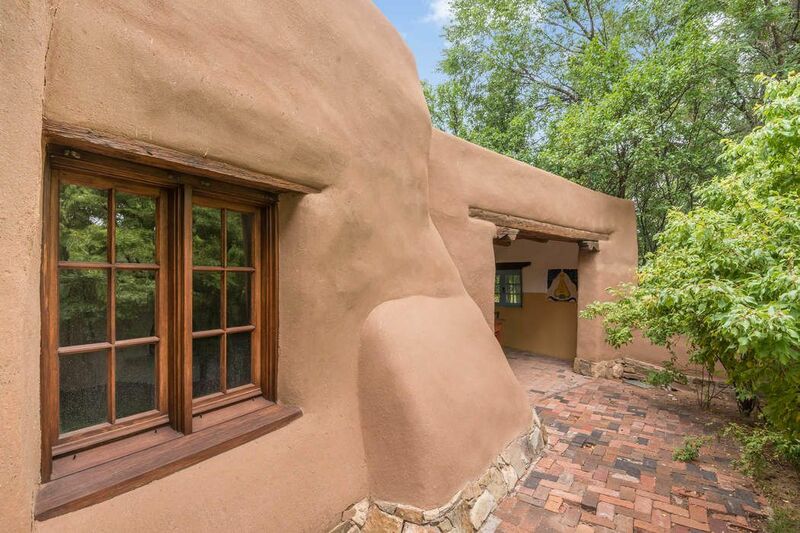 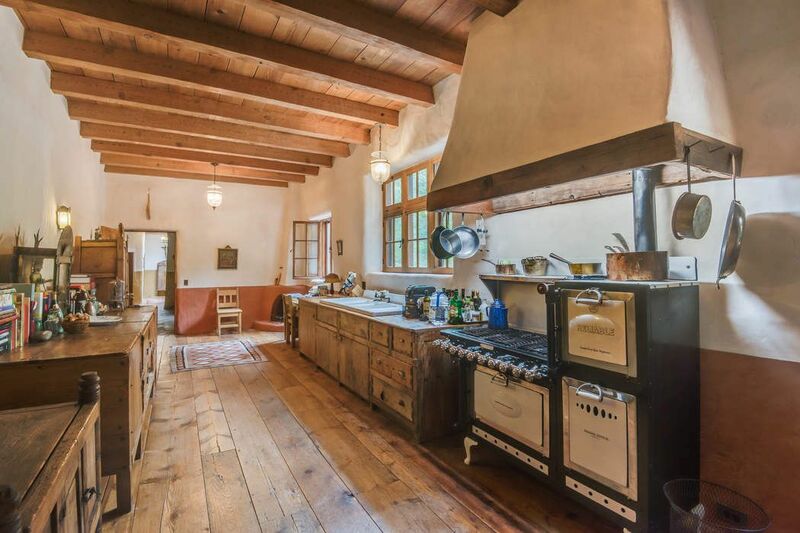 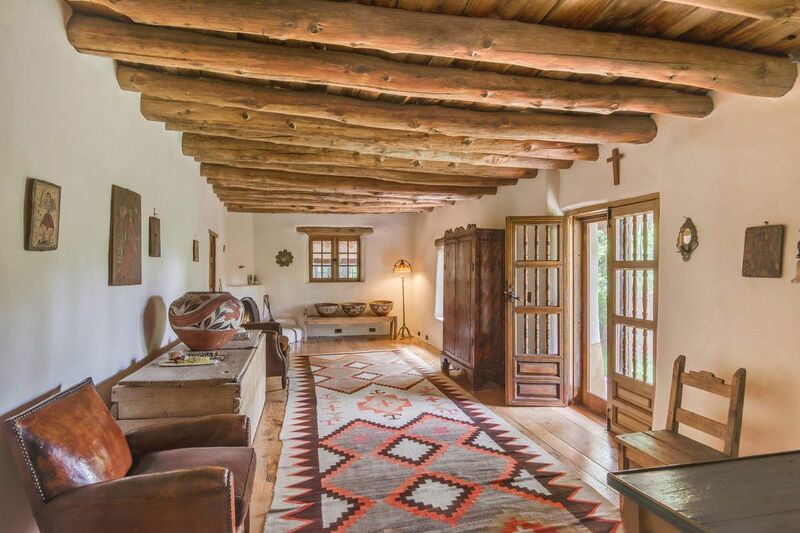 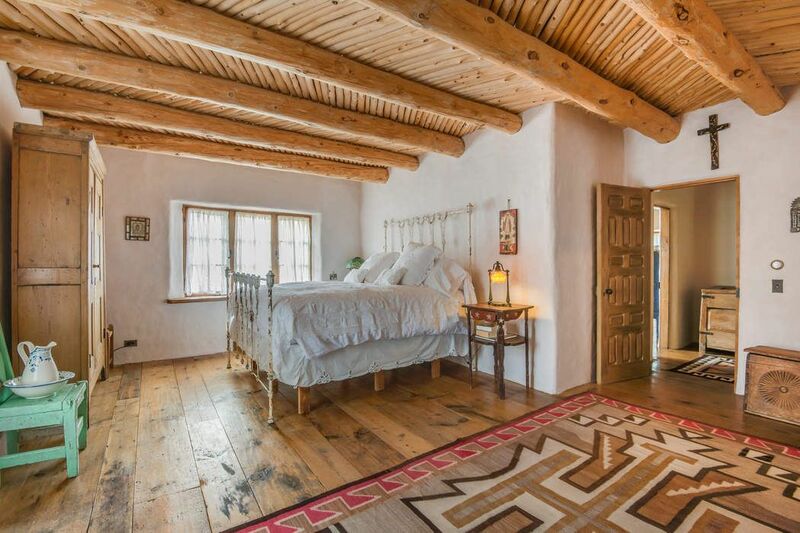 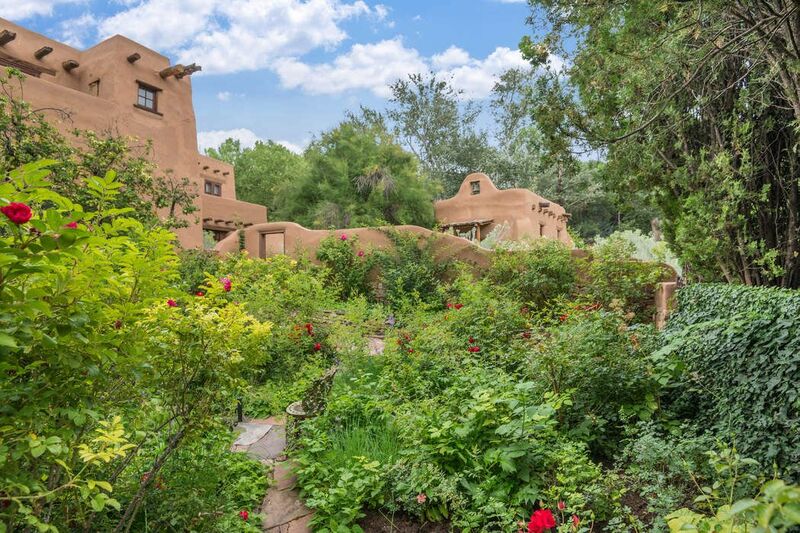 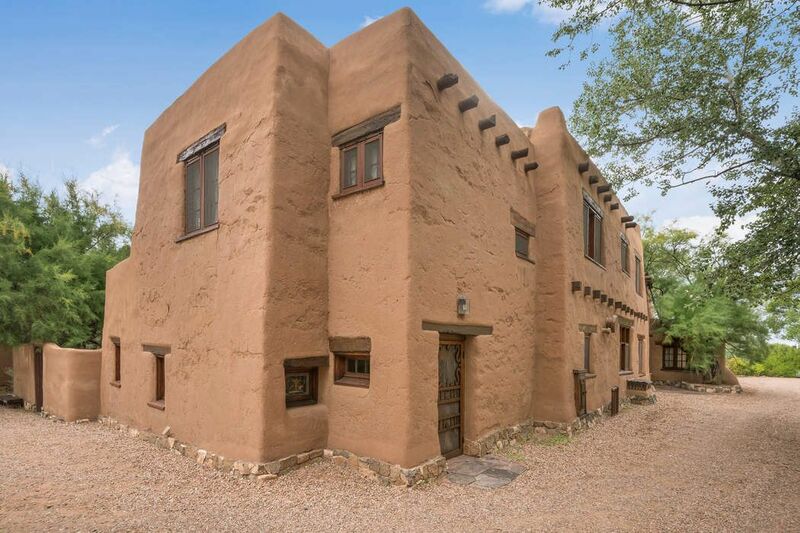 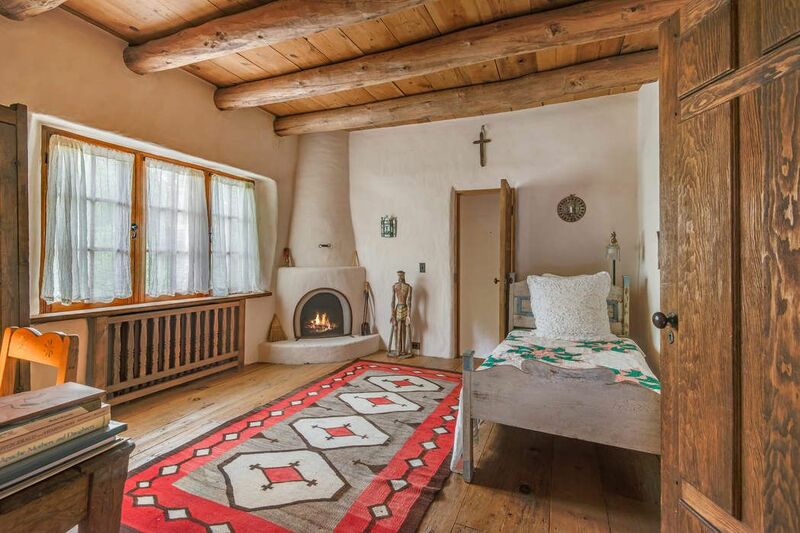 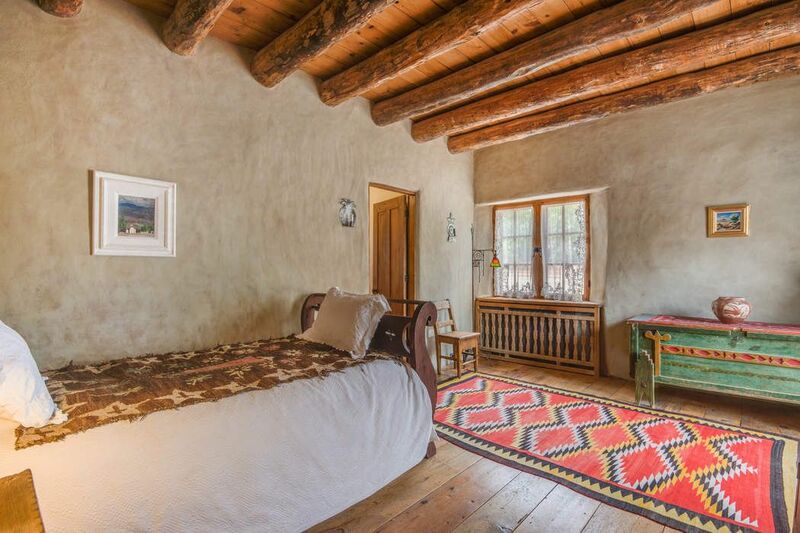 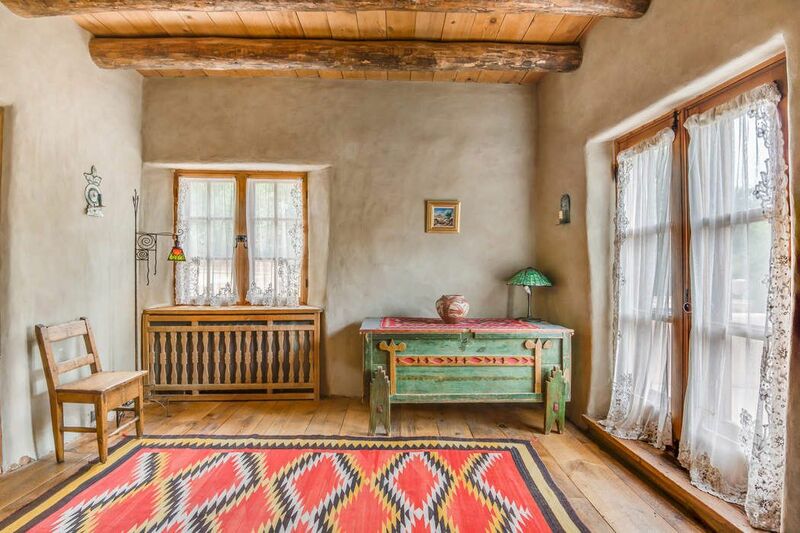 Situated on approximately 1.24 acres (exact acreage to be determined upon pending lot split), this living treasure is a homage to the magical past of Santa Fe and minutes from Canyon Road and the historic Santa Fe Plaza. 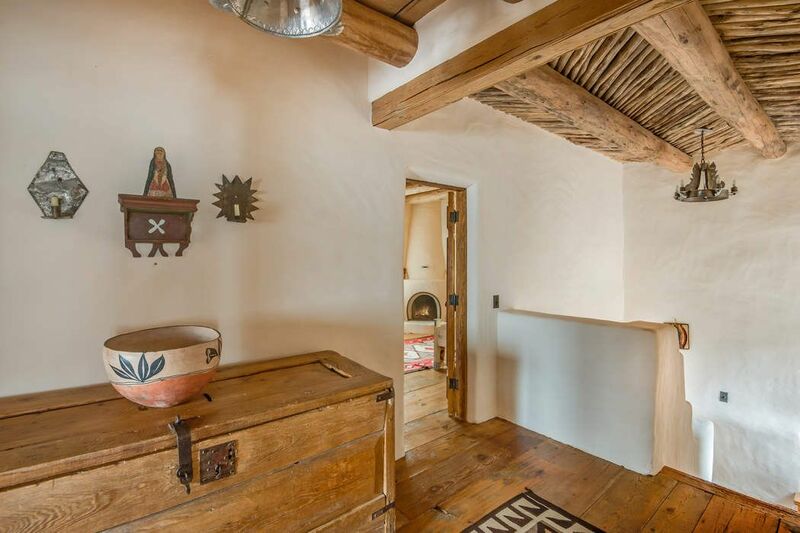 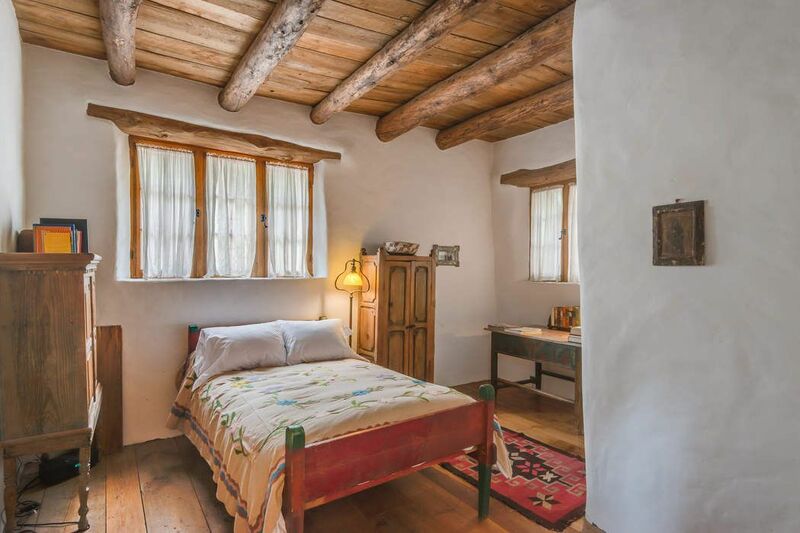 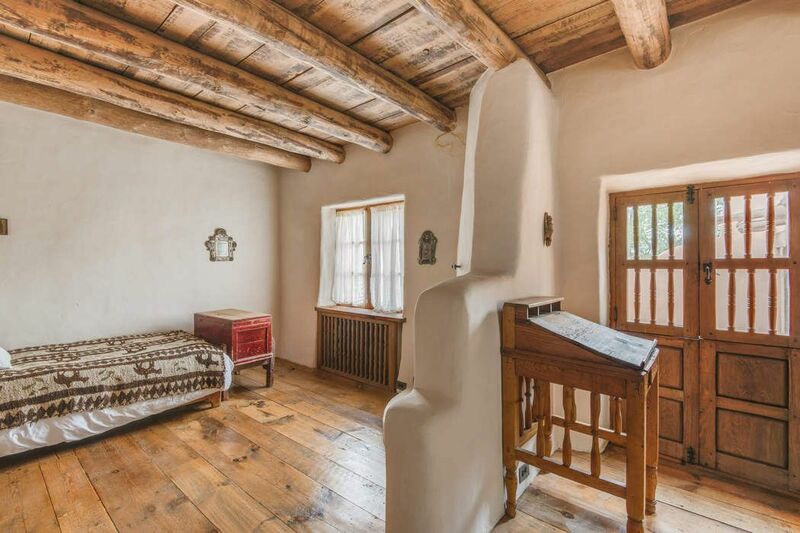 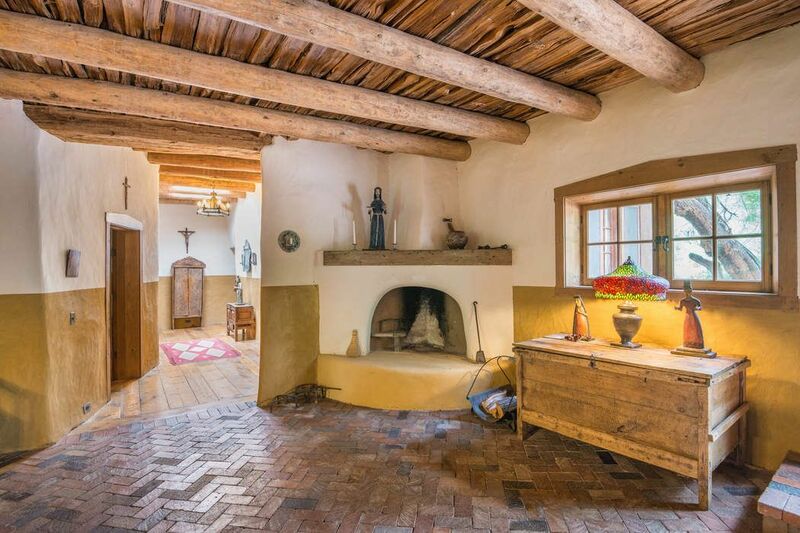 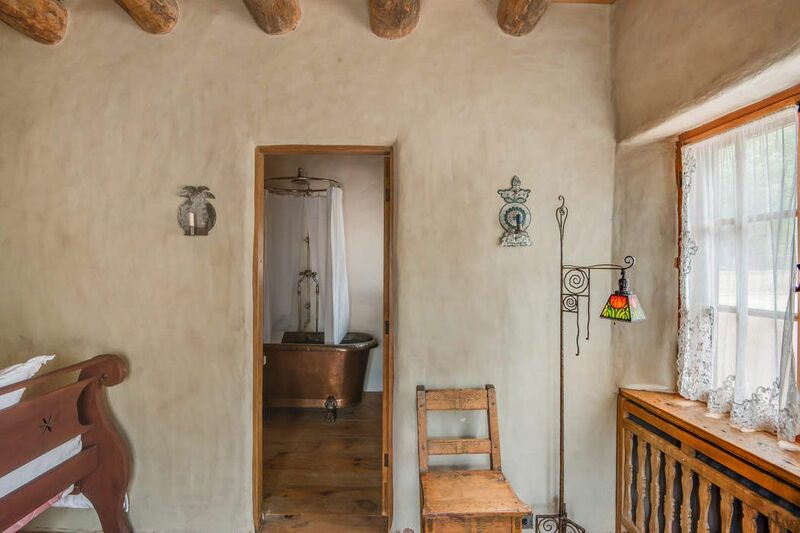 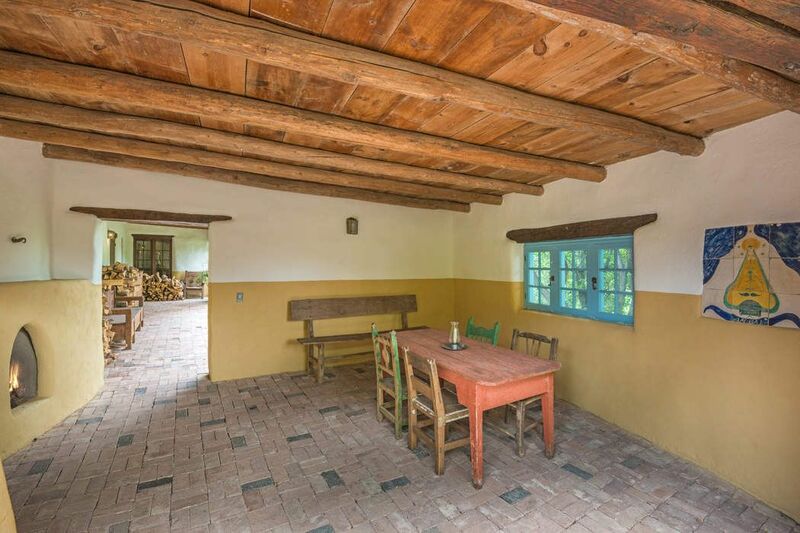 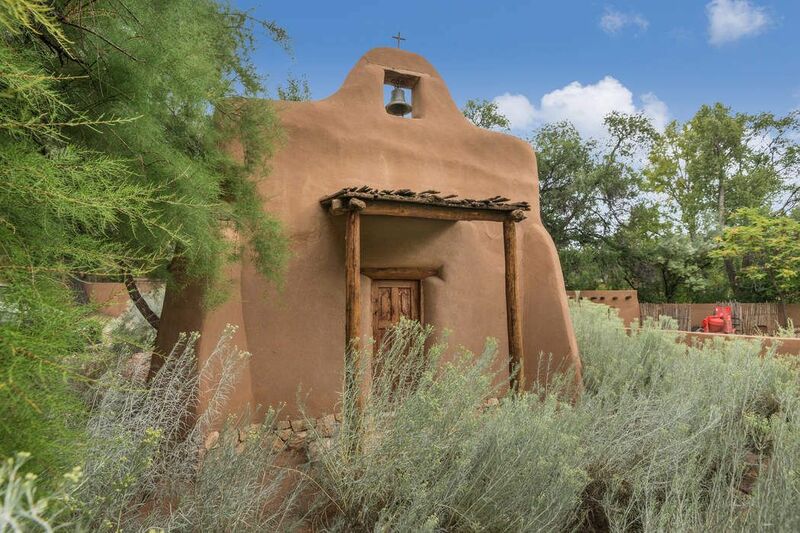 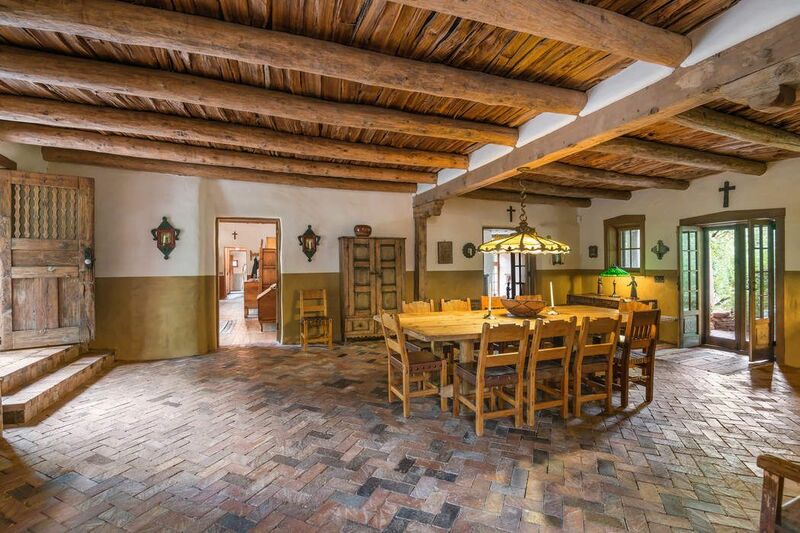 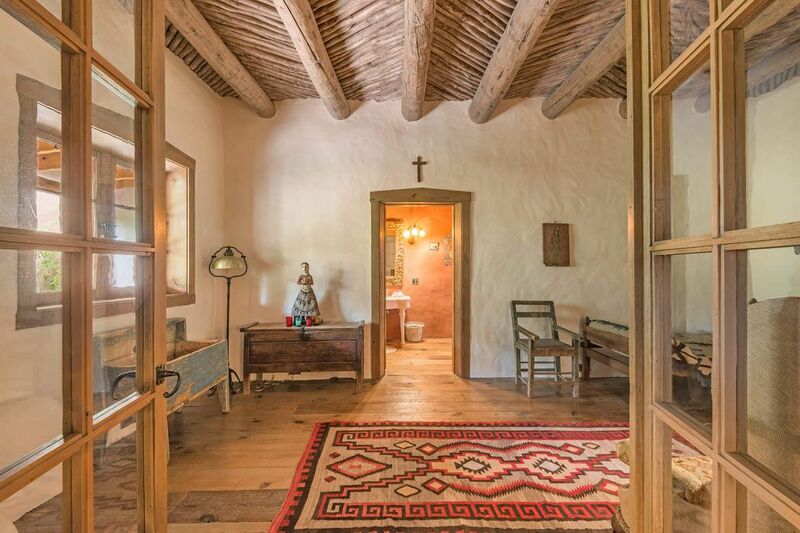 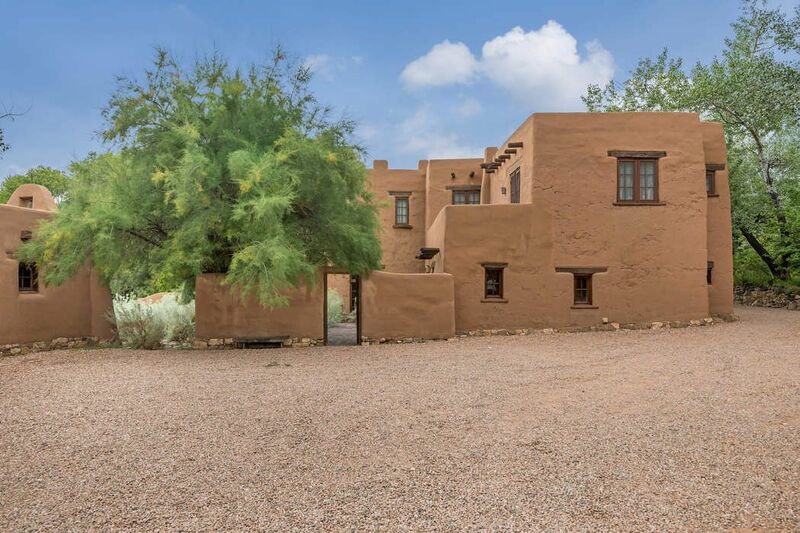 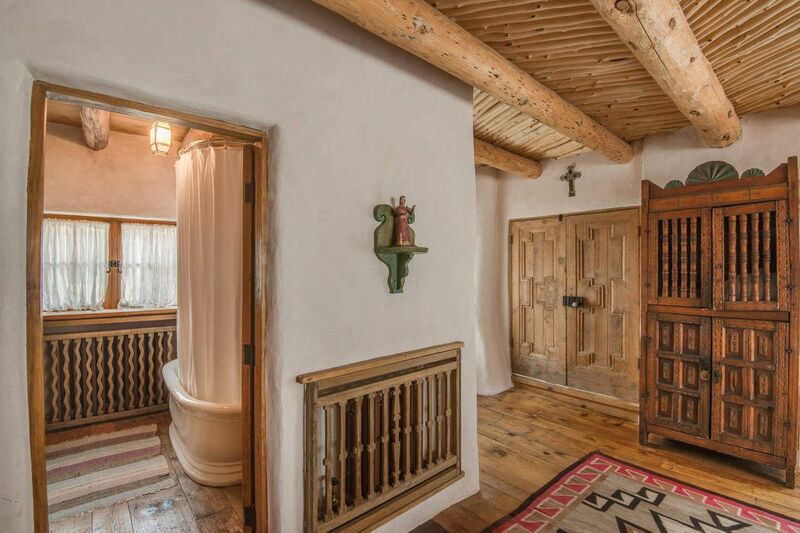 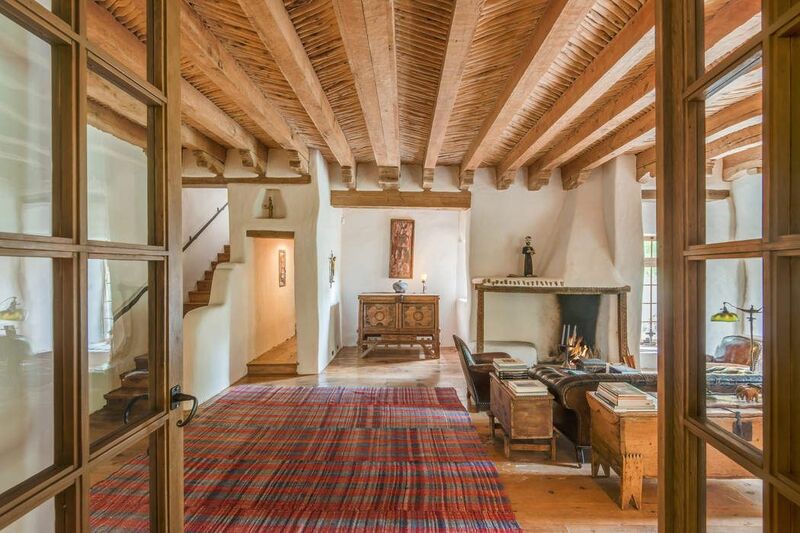 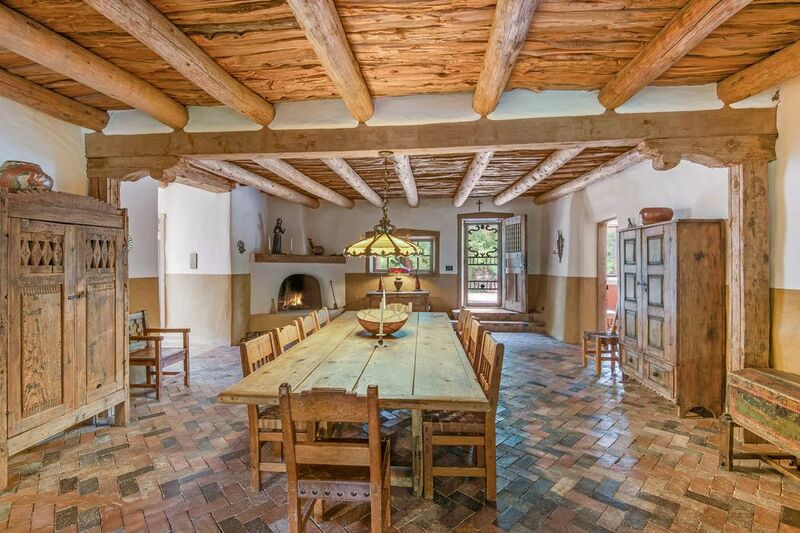 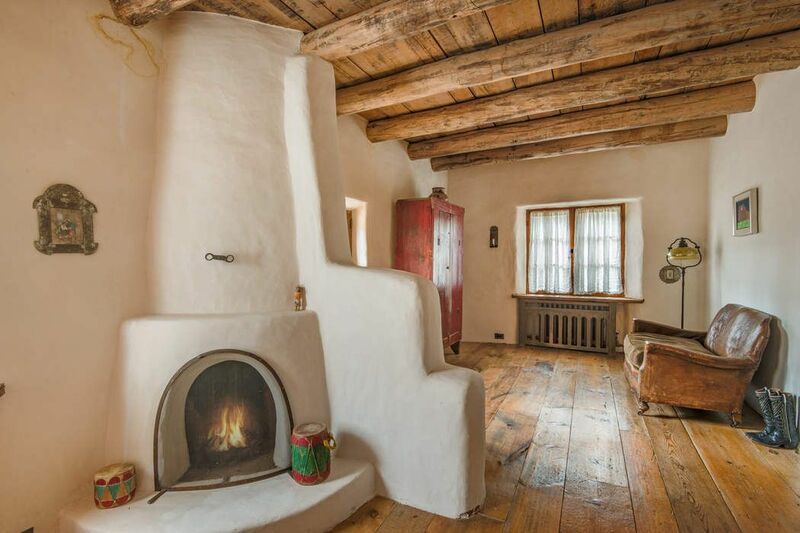 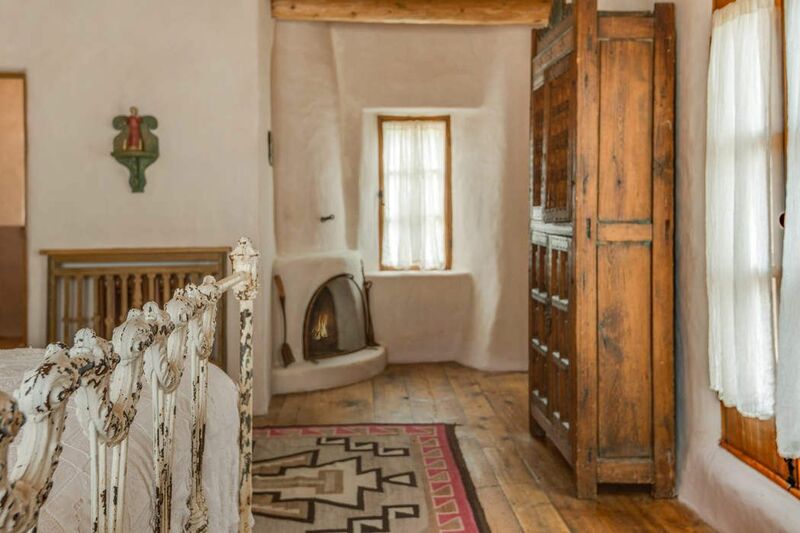 Las Milpas is the result of a 25+year effort to restore and maintain this extraordinary property that epitomizes northern New Mexico’s culture, Spanish revival architecture and history. 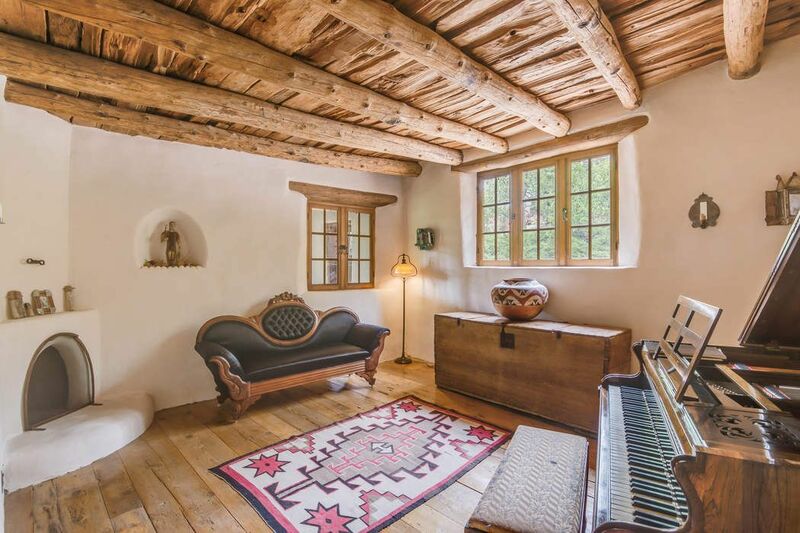 This legacy residence represents a unique opportunity. 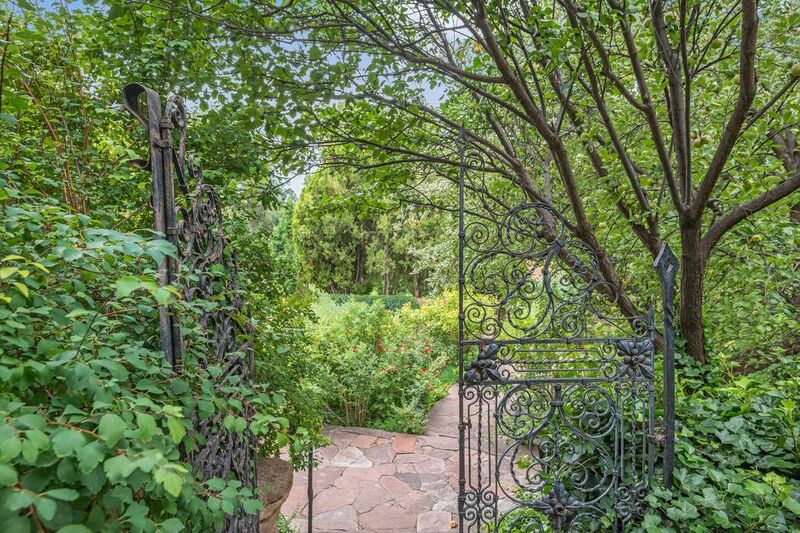 There is nothing like it. 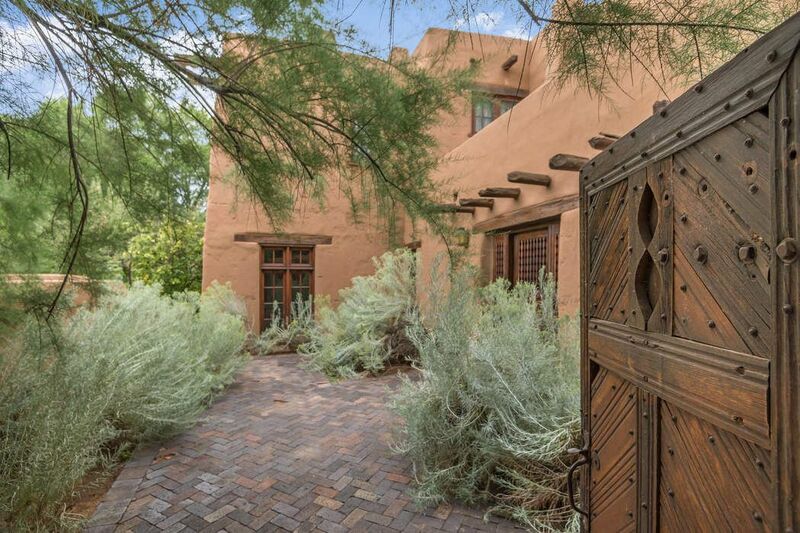 Albuquerque Business First, "Tour the most expensive homes on the market in NM"